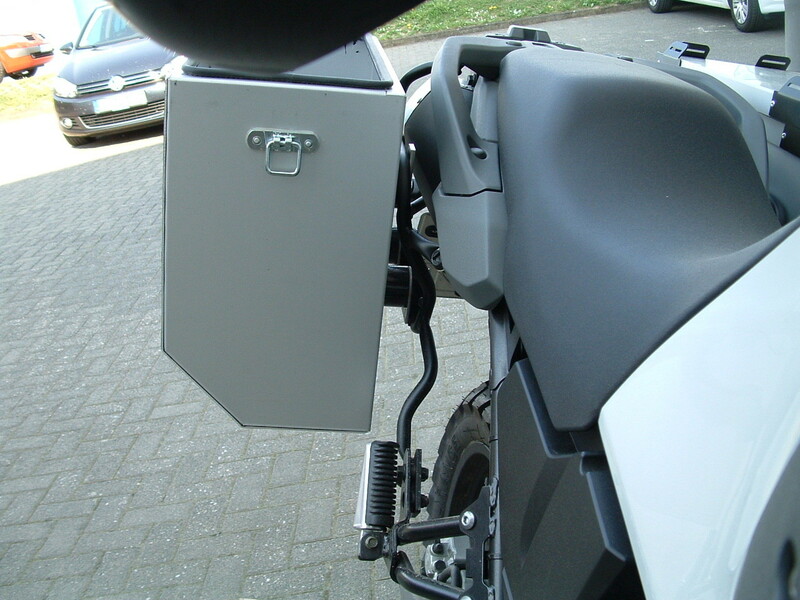 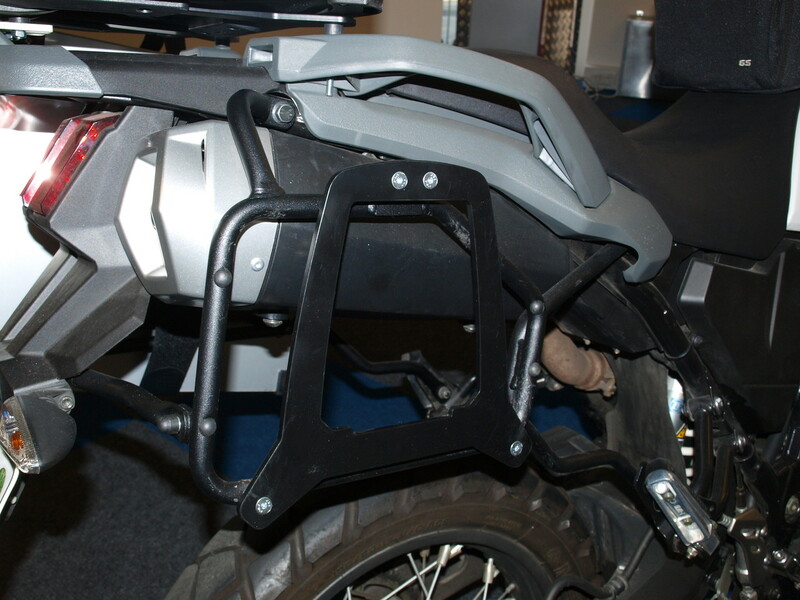 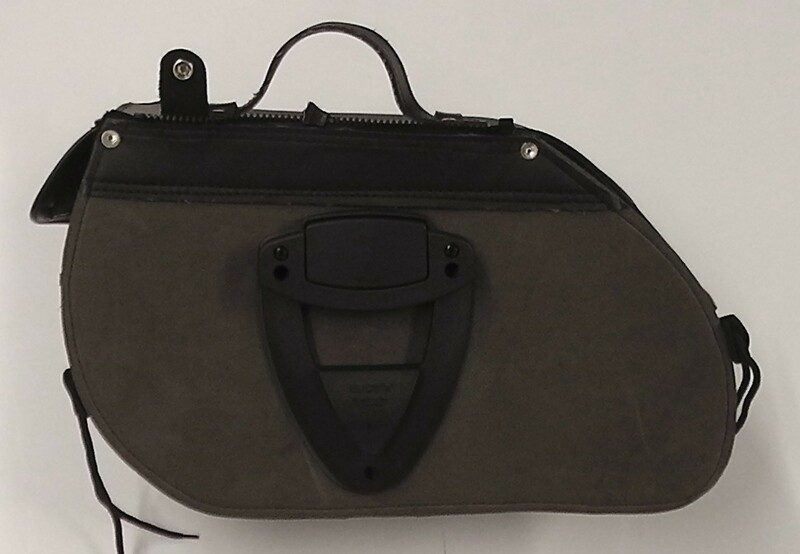 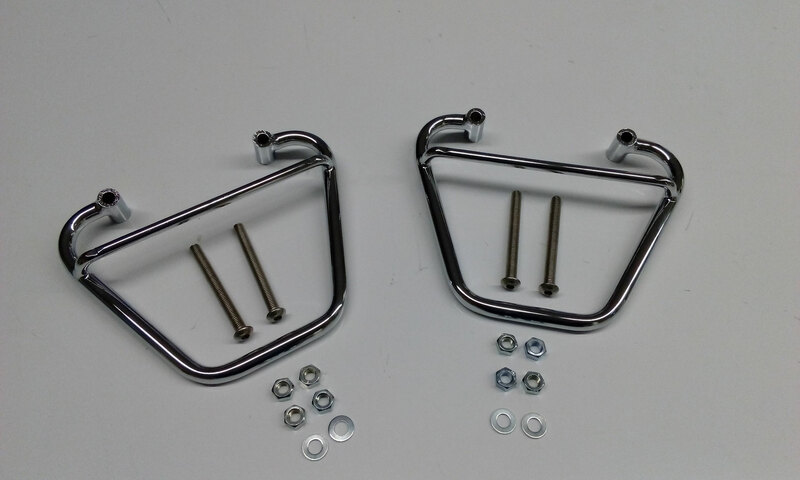 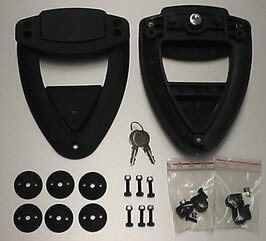 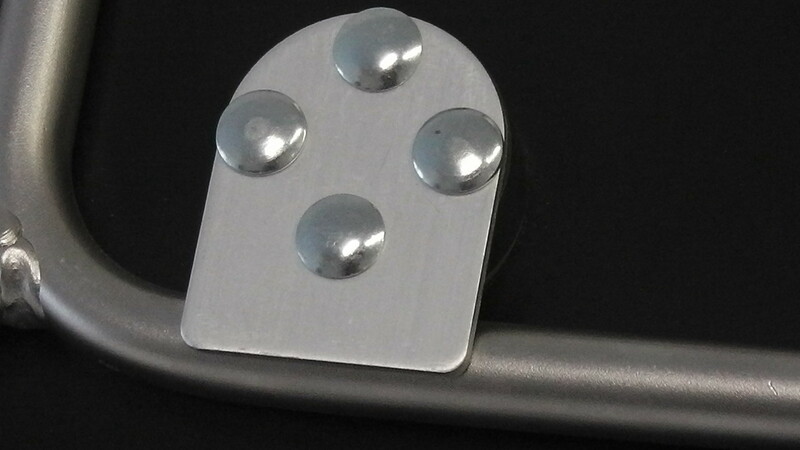 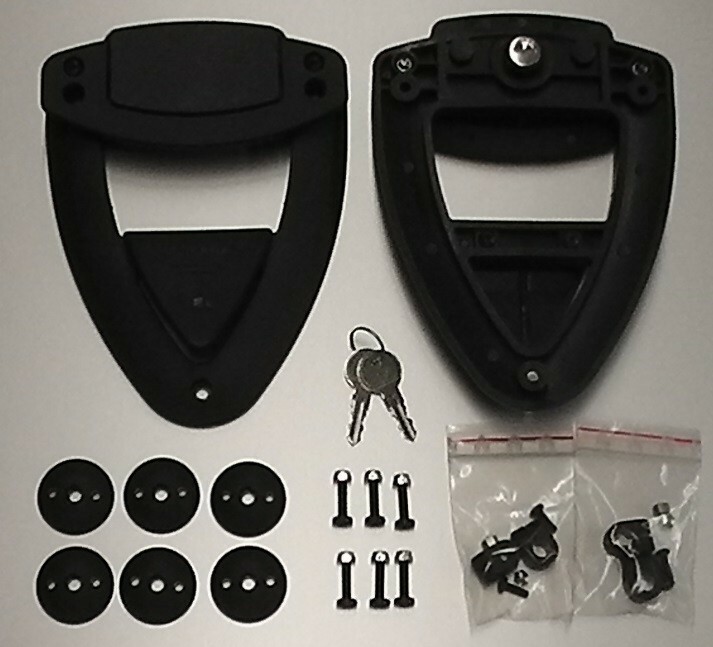 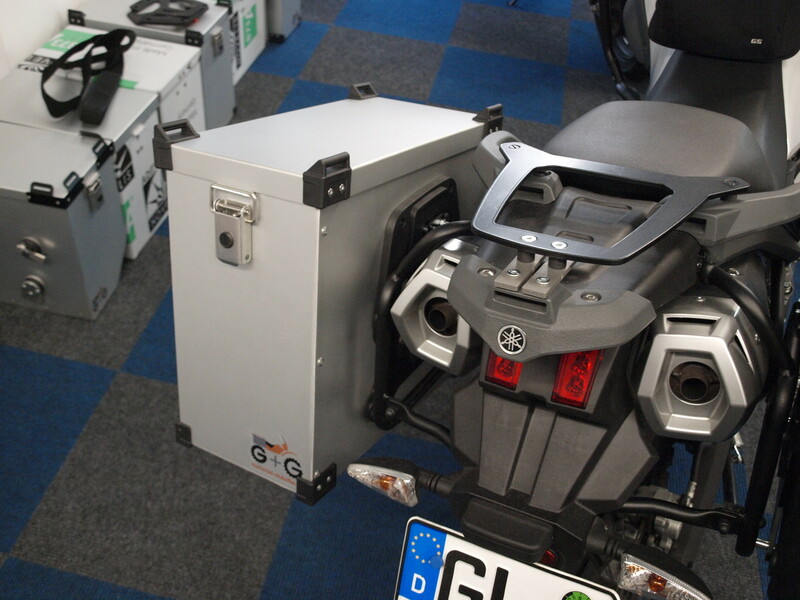 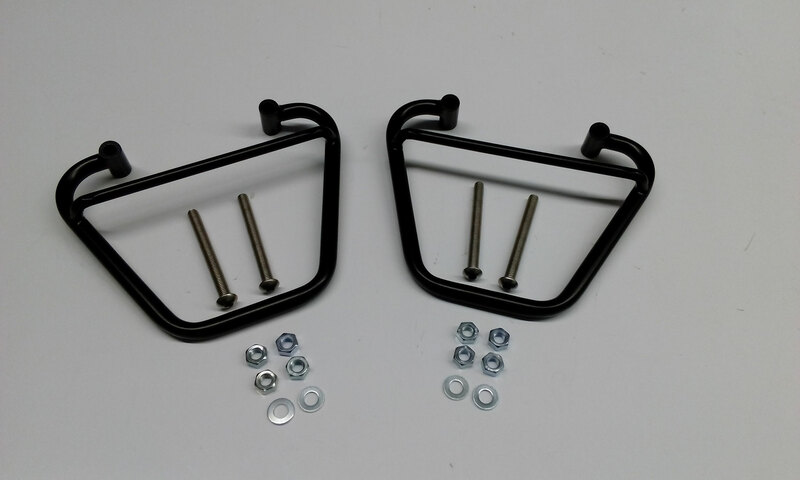 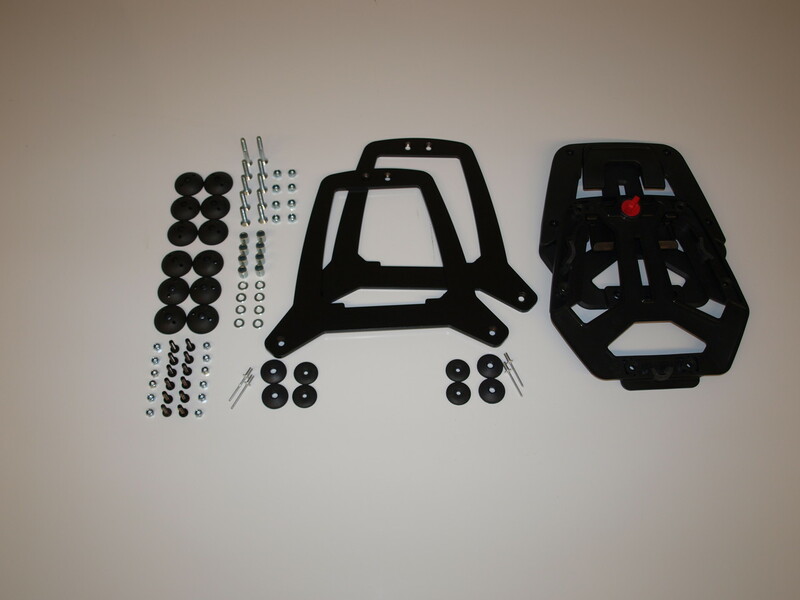 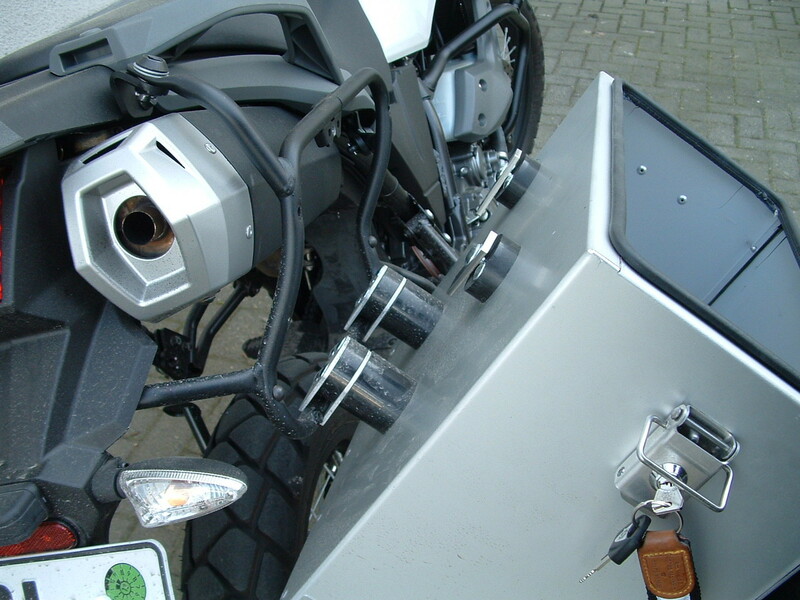 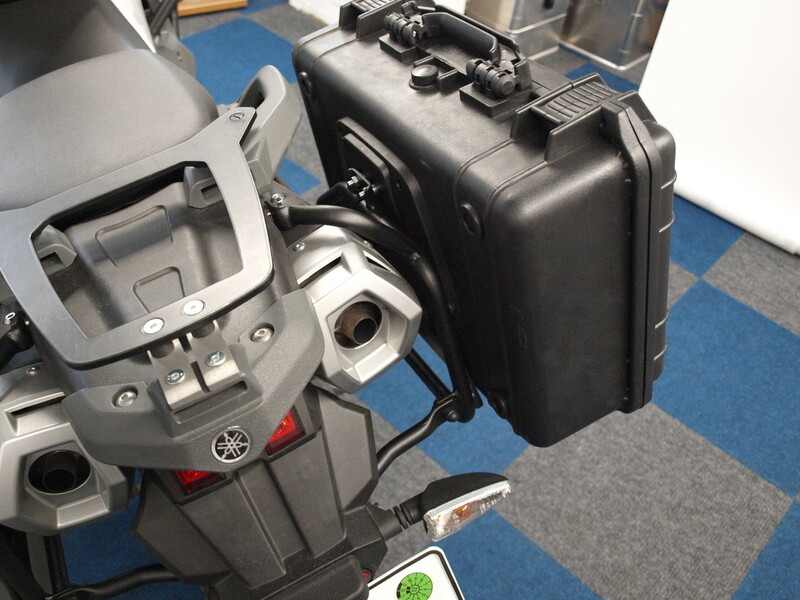 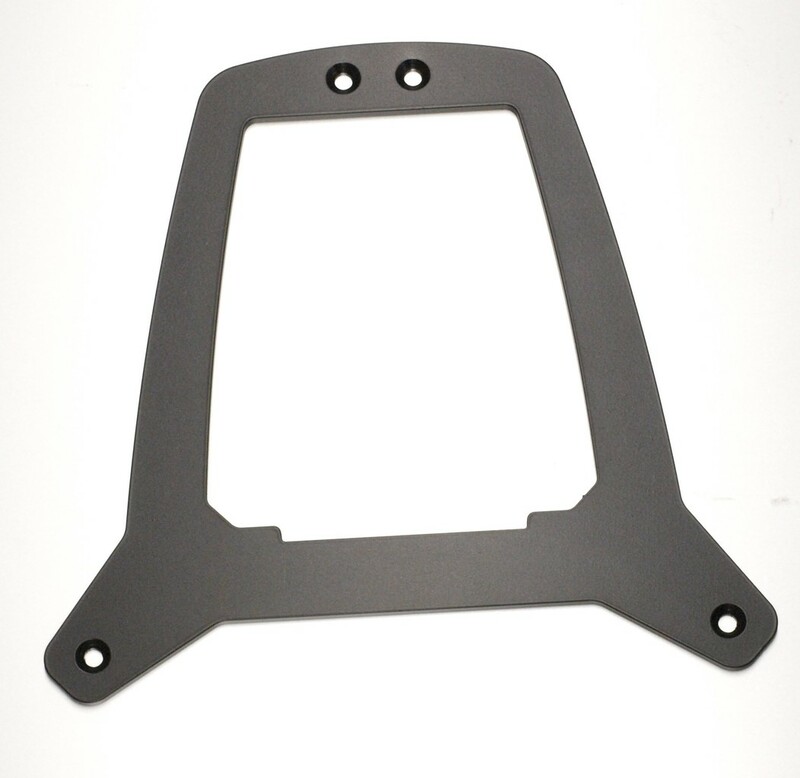 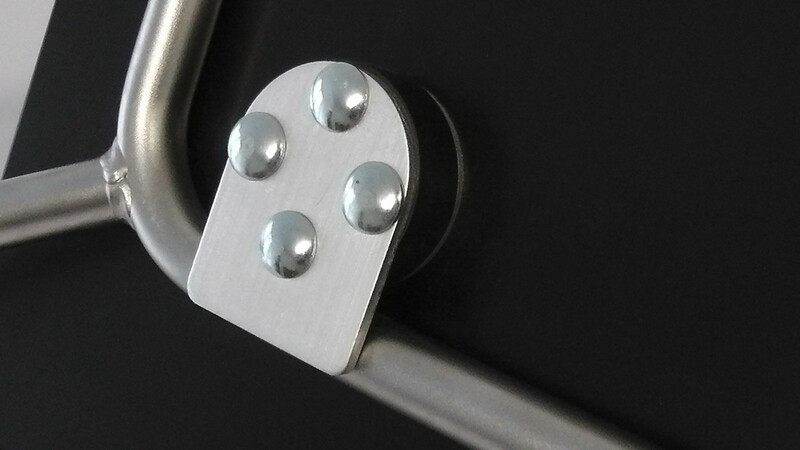 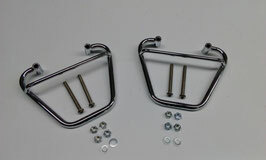 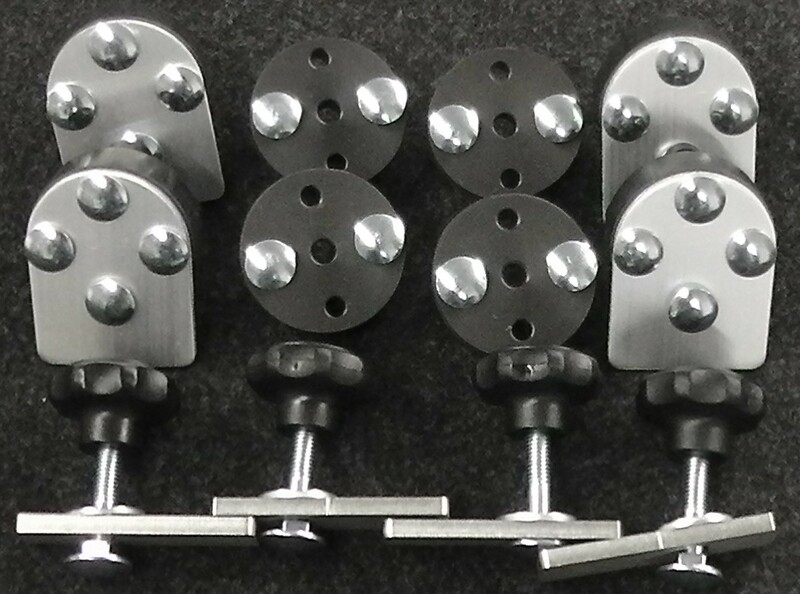 Mounting kit for panniers alum - motorradalukoffer.de - willkommen! 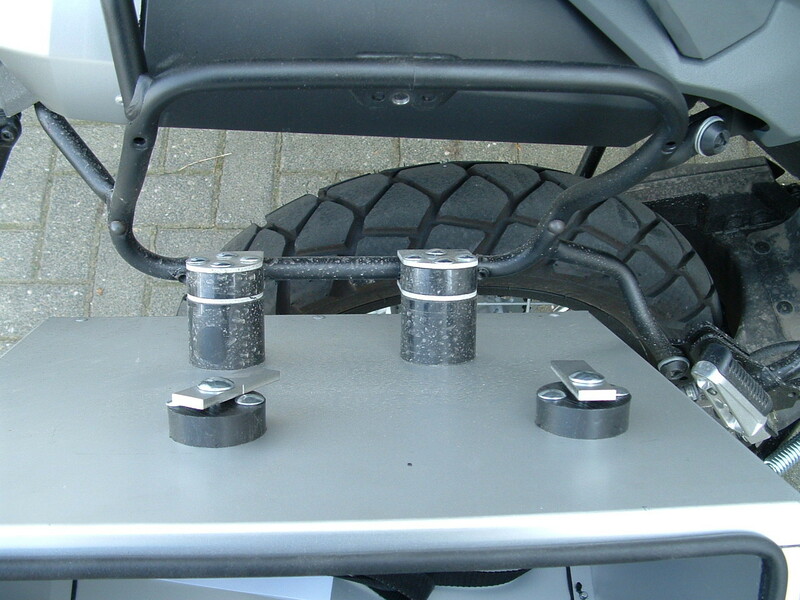 Eight mountingelements for two panniers to a 15-16mm rack. 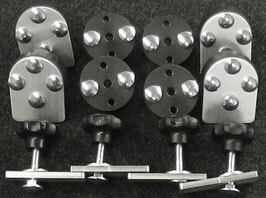 Eight mountingelements for two panniers to a 17-18mm rack. 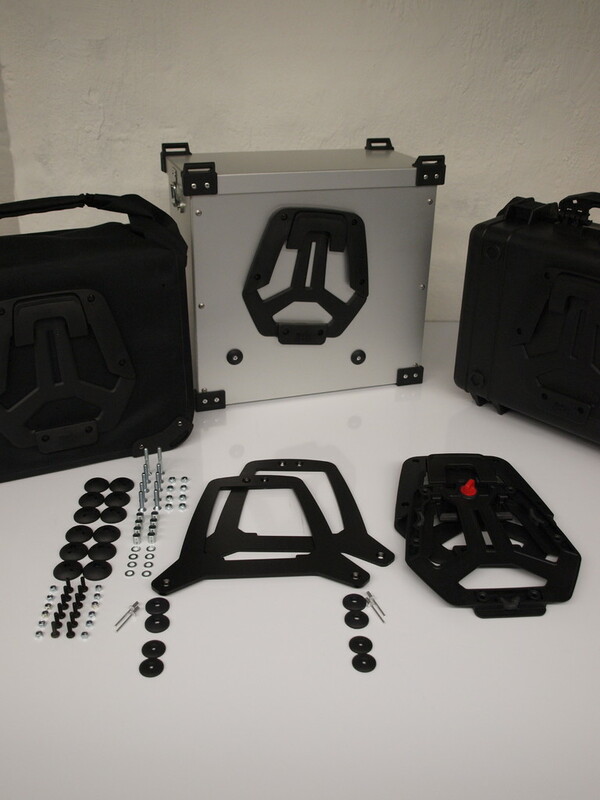 With this universal rack you can mount panniers to almost any bike. 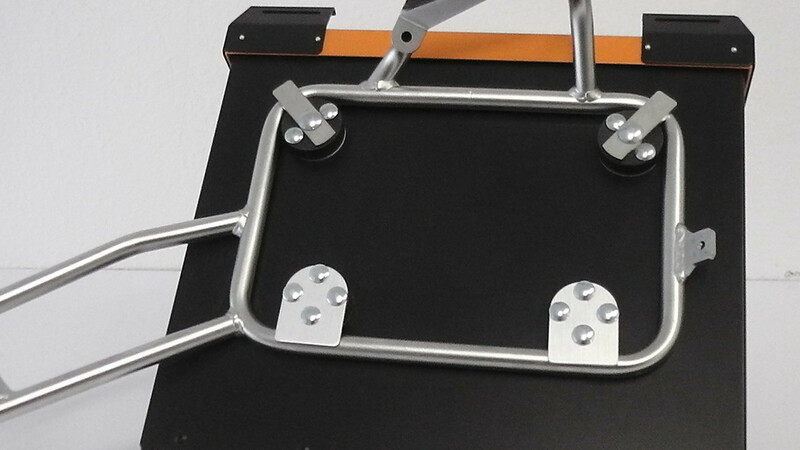 Chrom oder black matt. 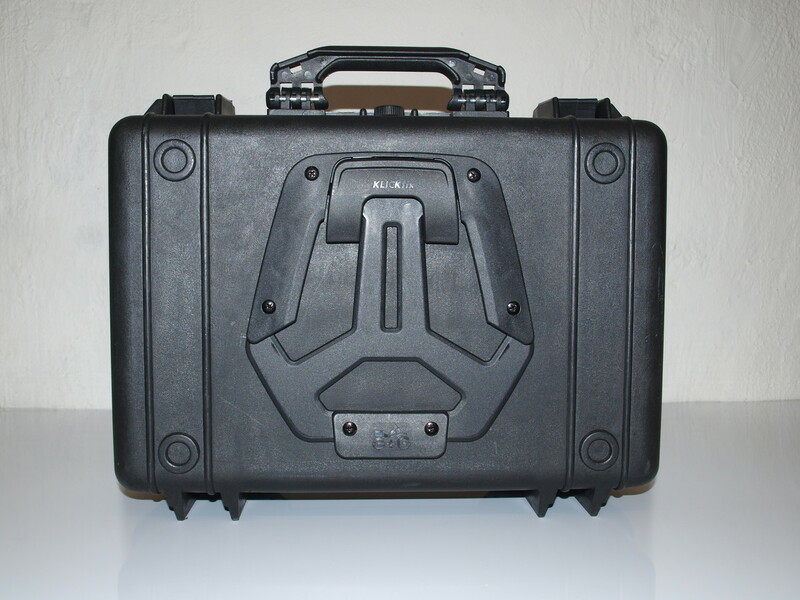 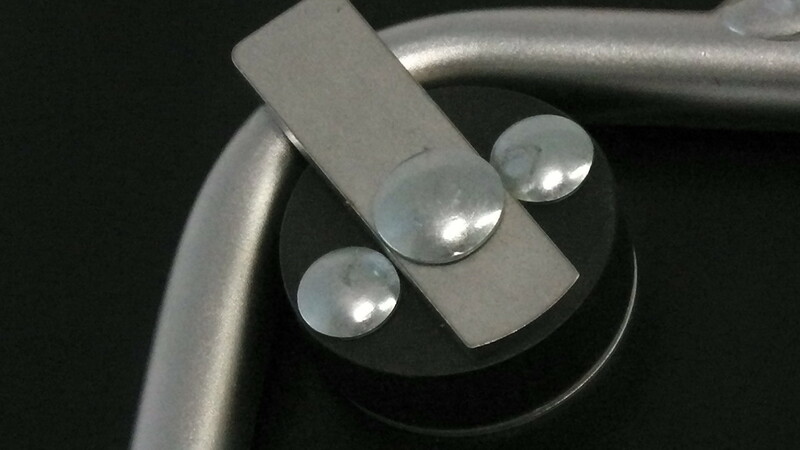 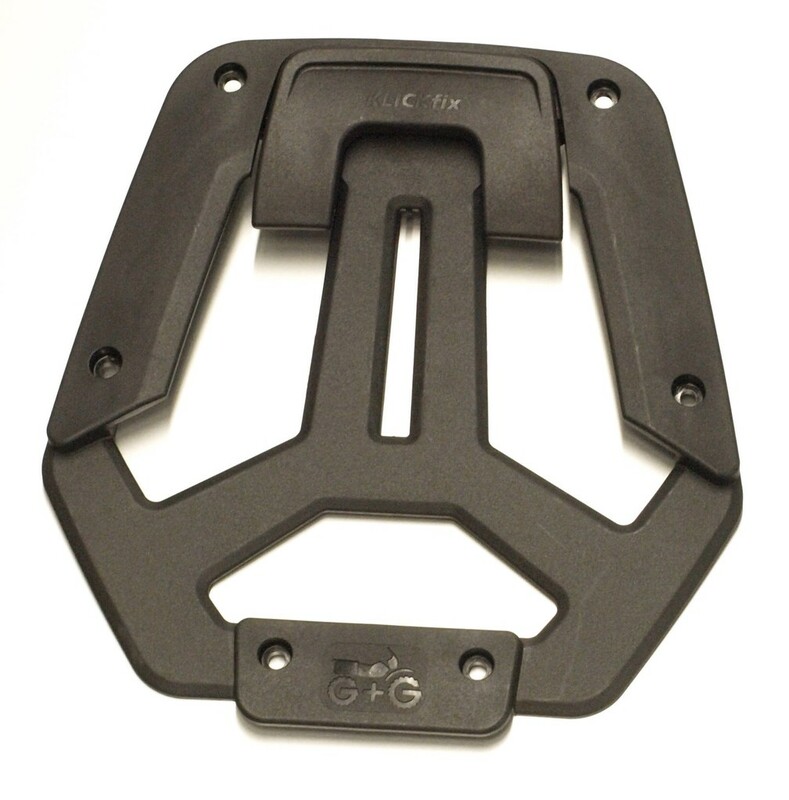 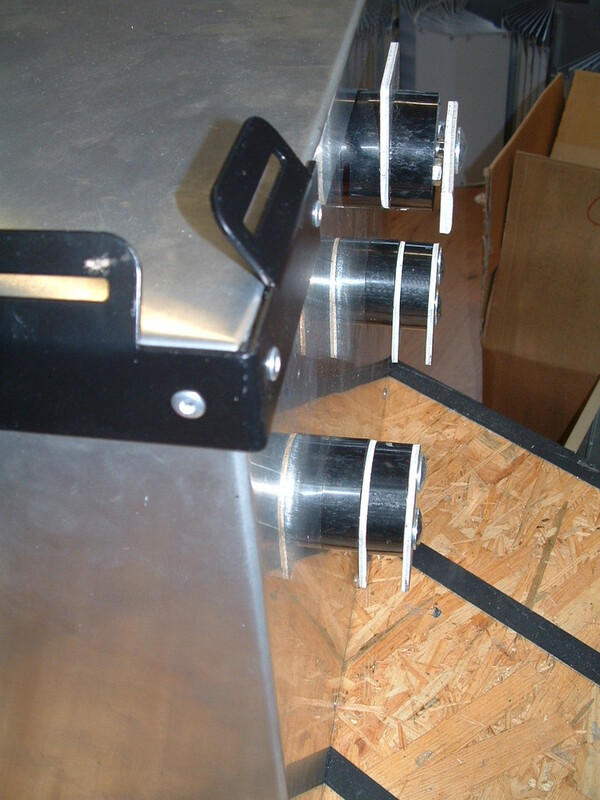 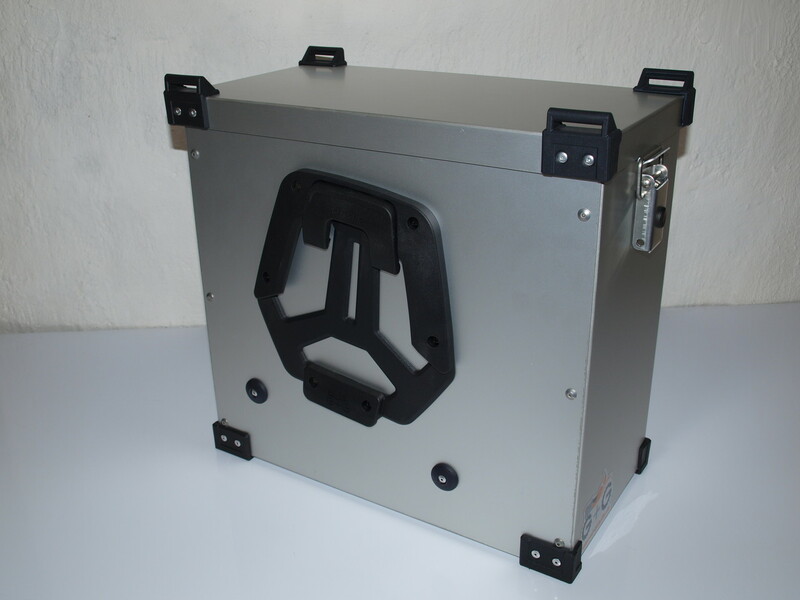 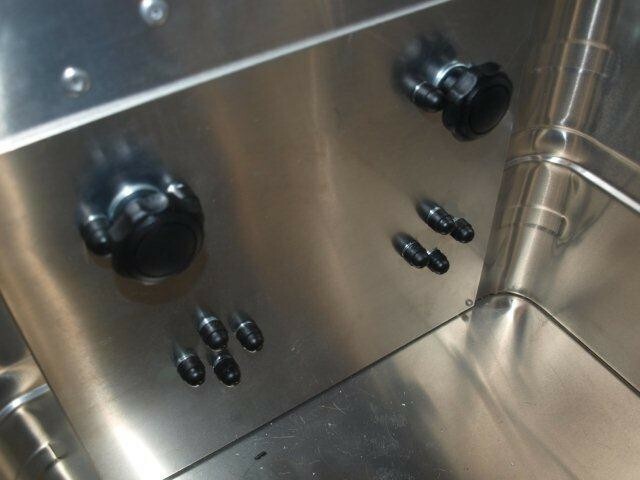 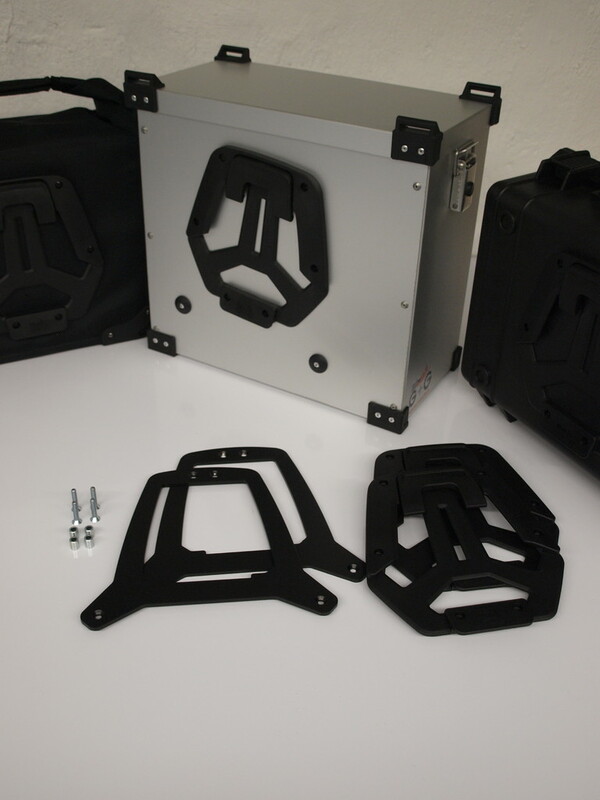 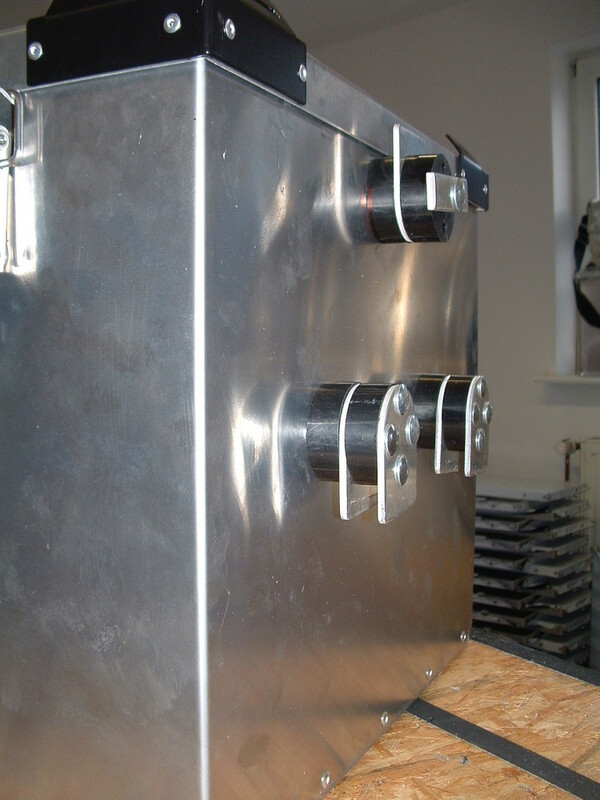 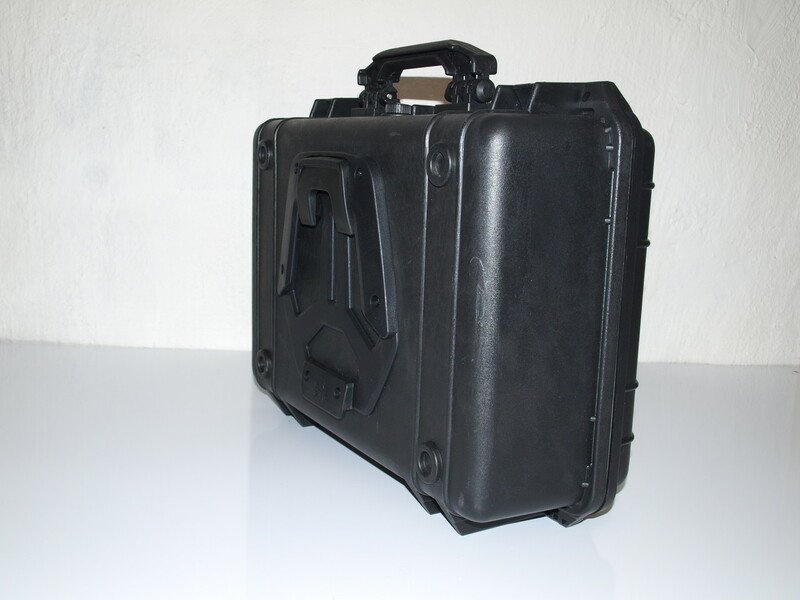 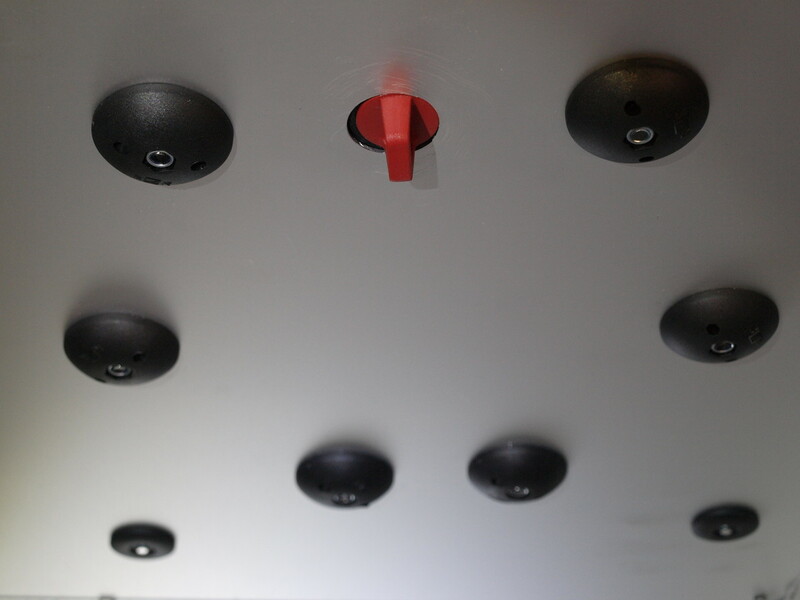 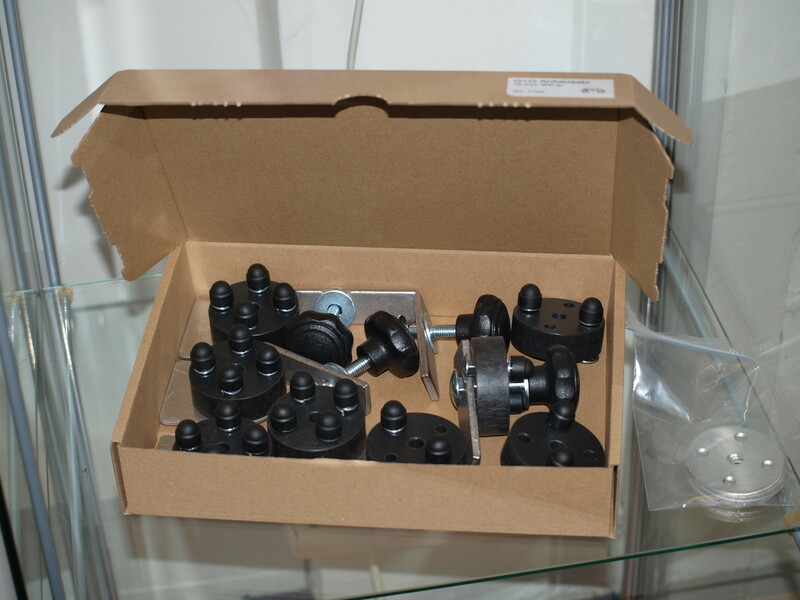 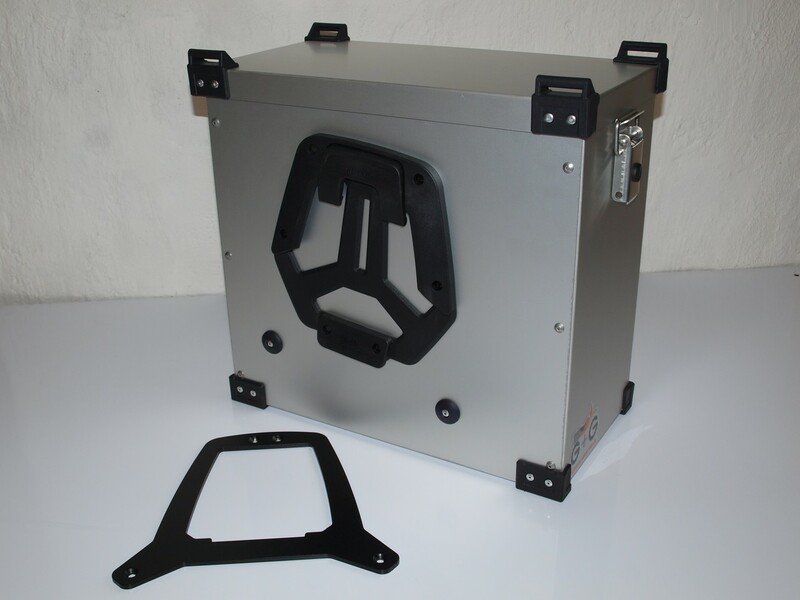 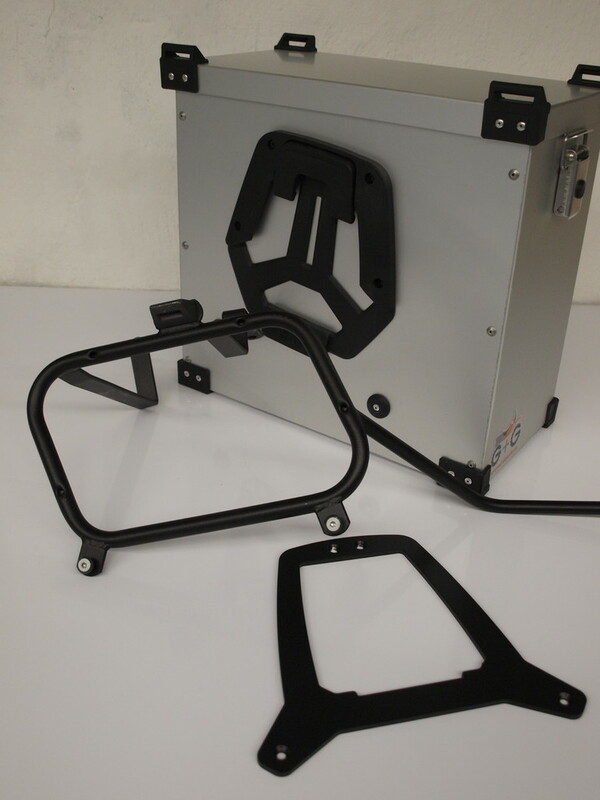 The set contains two racks with universal mounting parts. 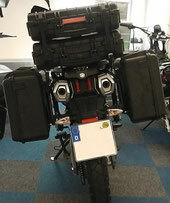 Eight mountingelements to fix two panniers to a Givi V35 rack.